The LAS Series Linear piezomotors represents a quantum leap in design of ultra-small size high-performance piezo motors. 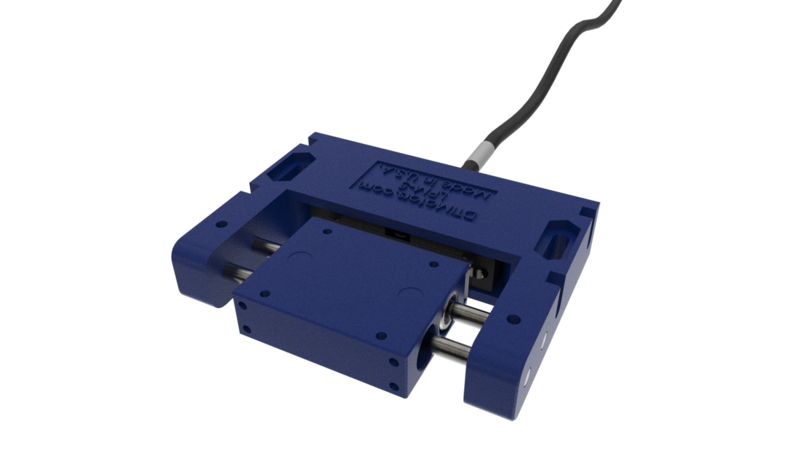 Injection molded using extremely durable, but light weight engineered reinforced thermoplastics, the LAS series motors provide superior precision and ultrafast response/start-stop characteristics. Highly energy efficient, these motors consume zero power in hold position while still providing significant torque. Open loop and closed loop control versions with encoder fitted offer flexibility for different applications. Available in a variety of configurations, including alternative guidance systems and non-magnetic options they are the ideal choice for demanding OEM applications where superior performance and economical unit cost are important factors.